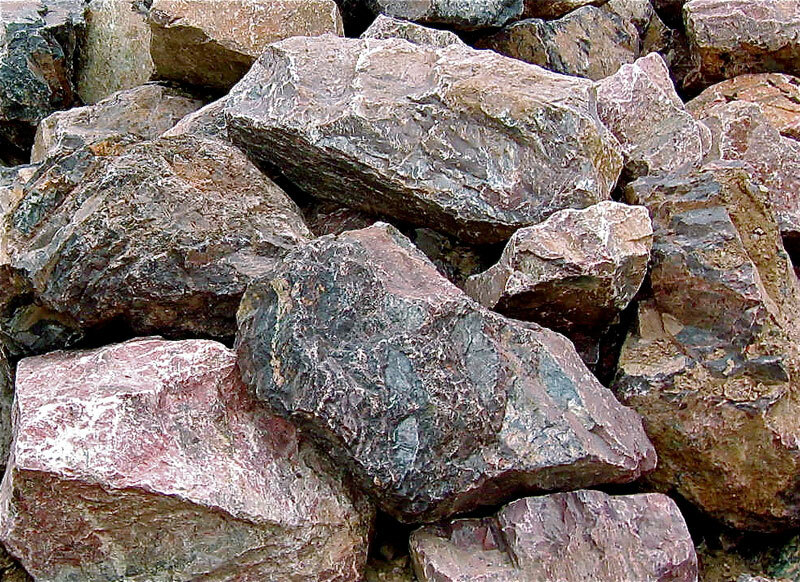 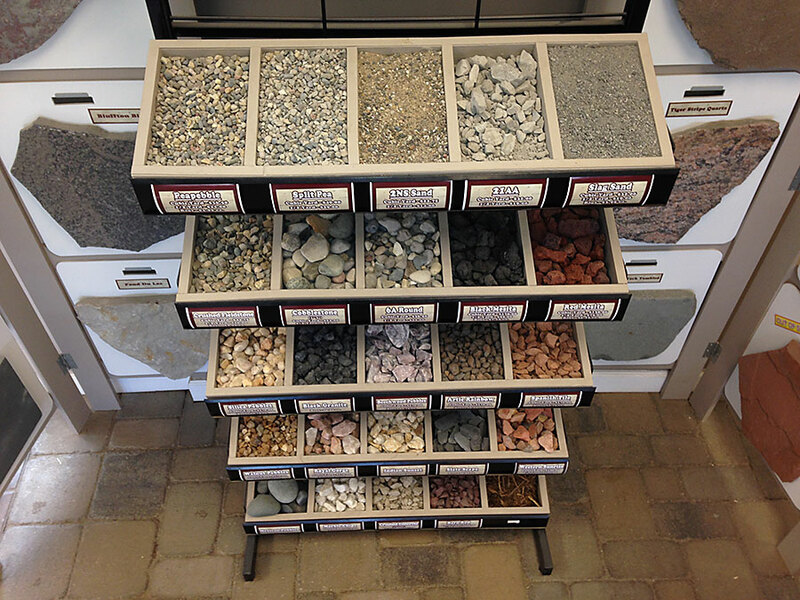 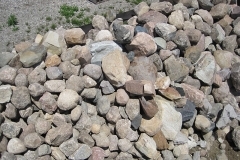 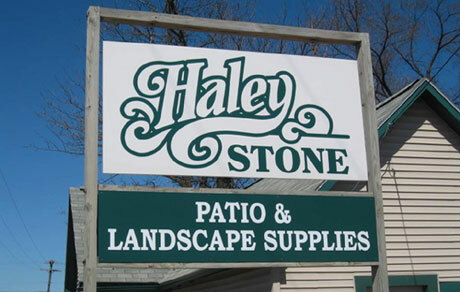 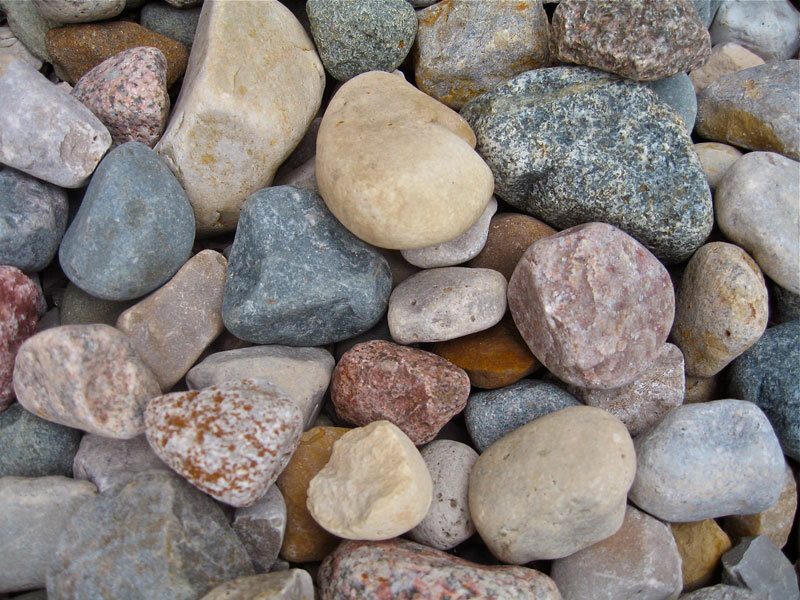 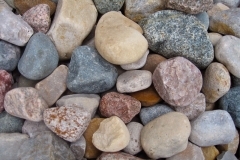 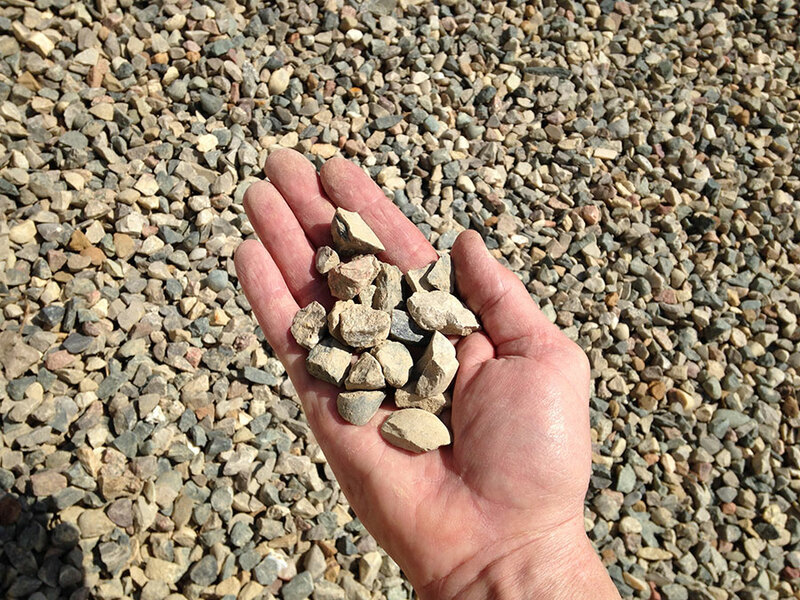 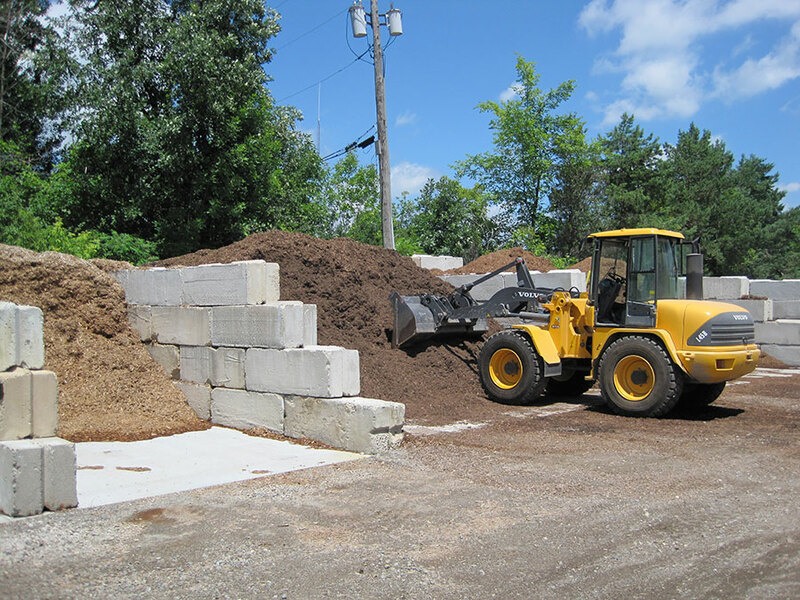 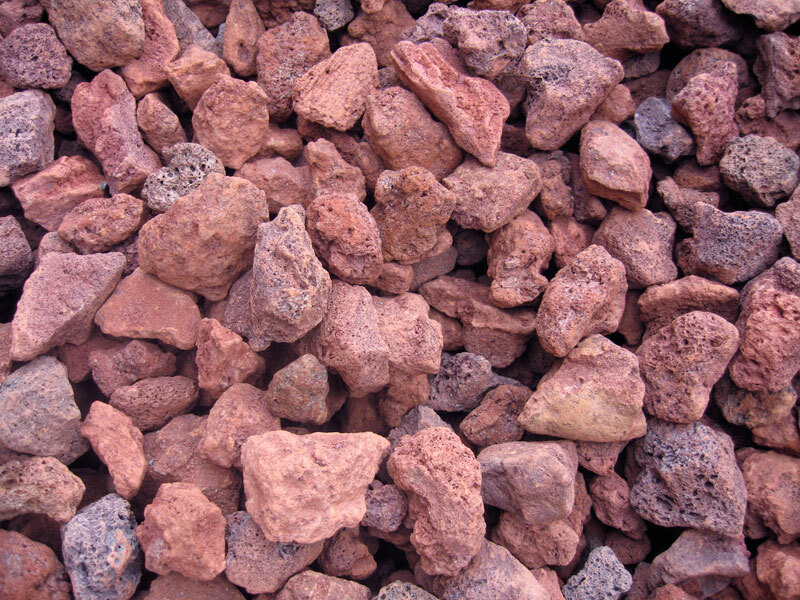 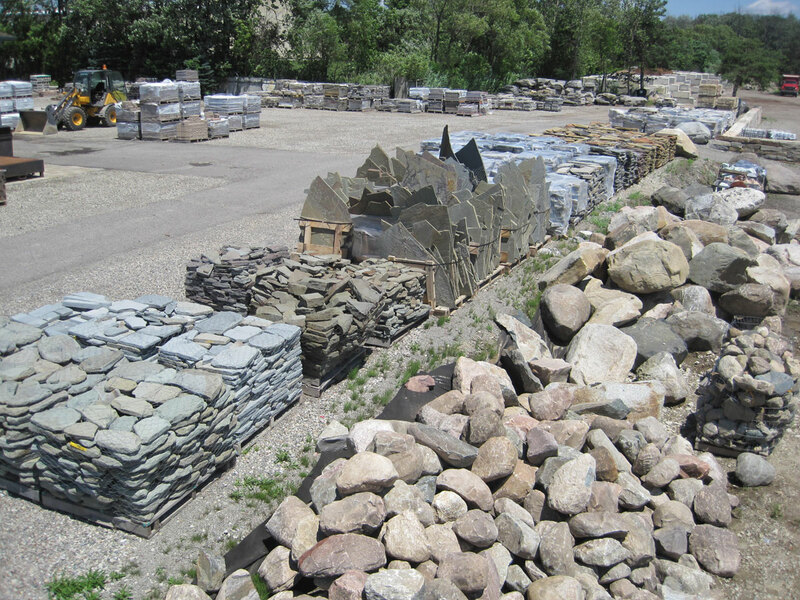 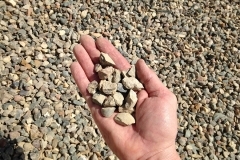 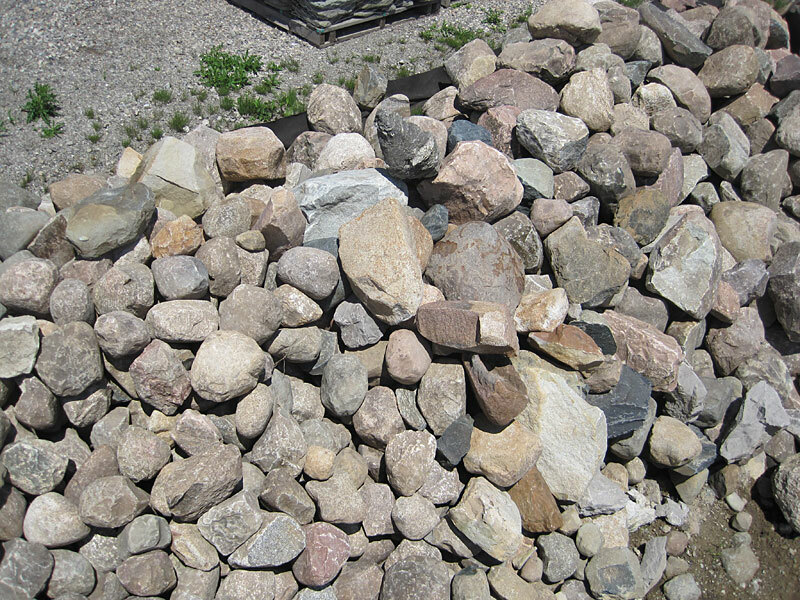 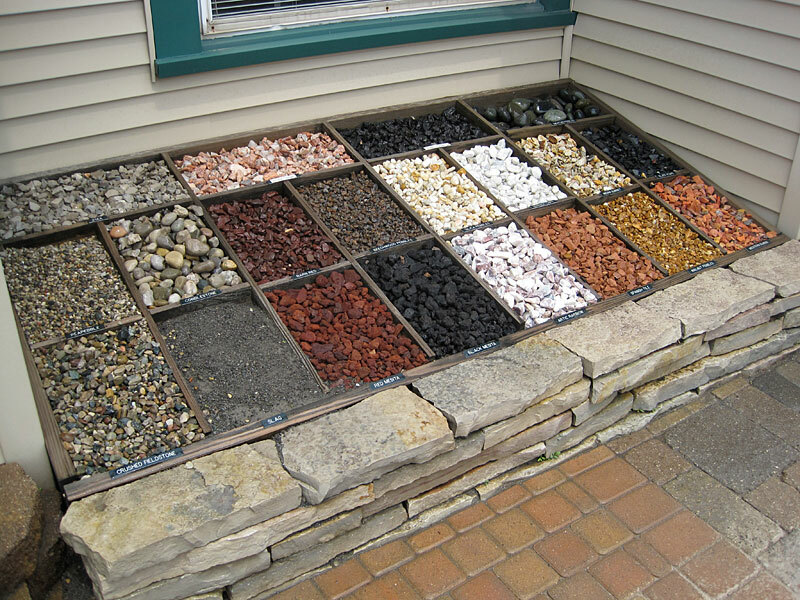 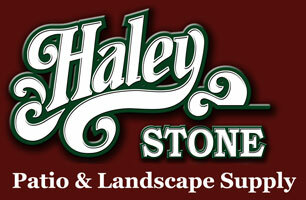 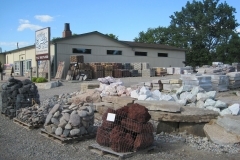 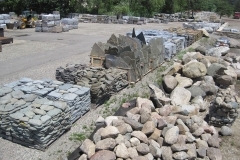 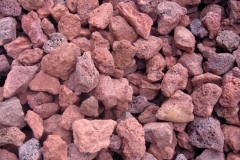 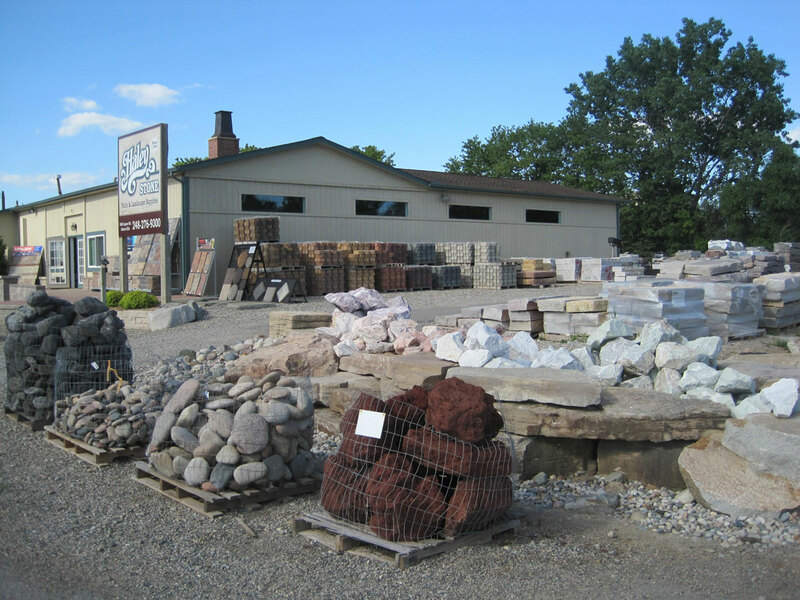 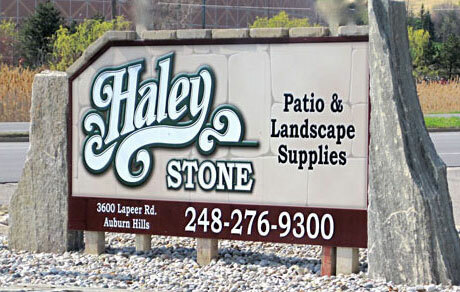 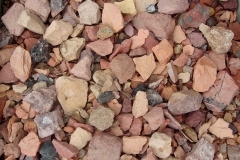 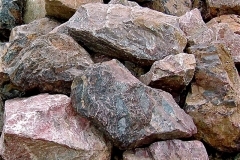 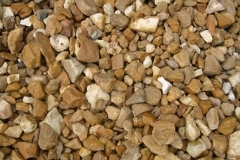 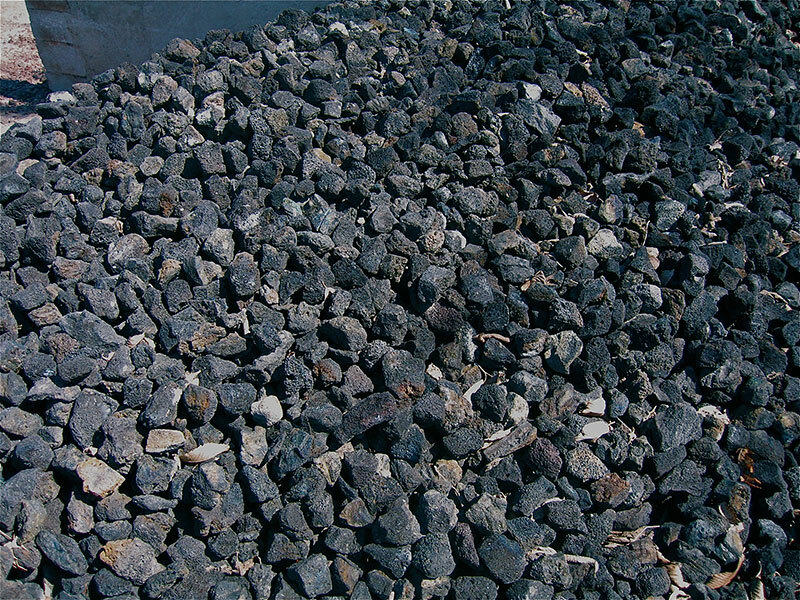 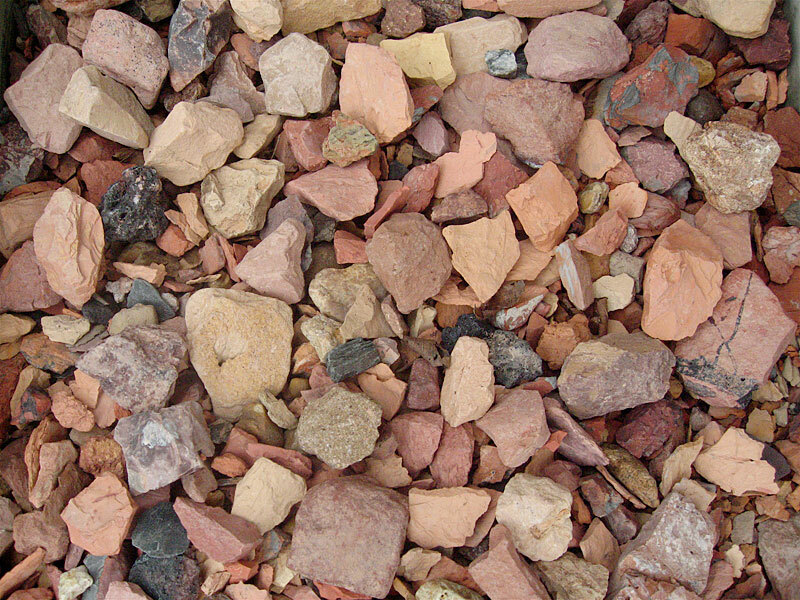 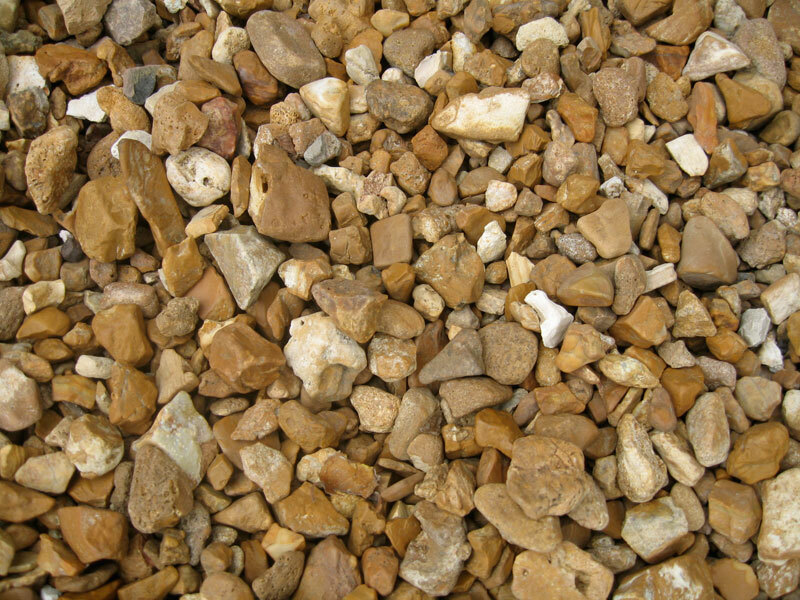 Bulk and Bagged Stone come in a large variety of colors and sizes to fit your landscape needs. 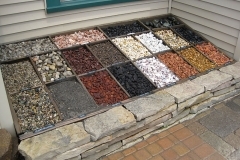 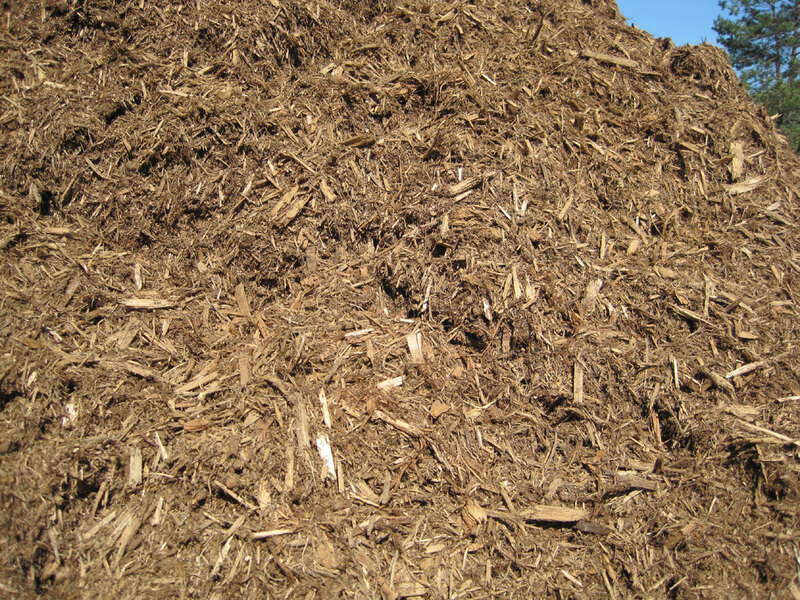 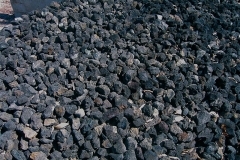 Some are used for decorative beds while others are primarily used for driveways or walking paths. 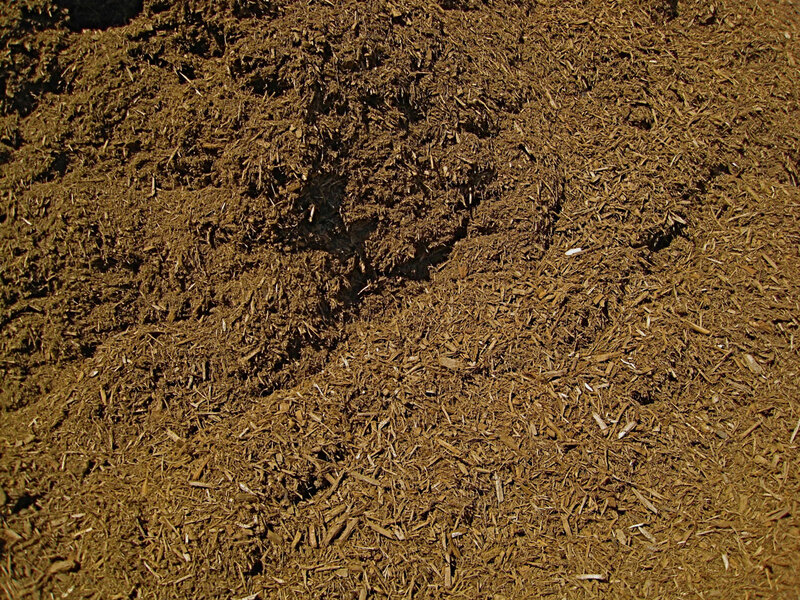 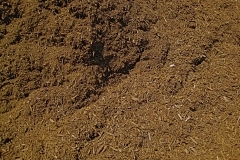 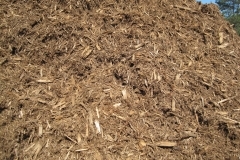 We also stock paver bases and sands, bulk mulches, topsoil & 50/50 peat blend. 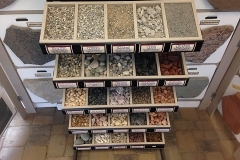 The following photos are a small sample of the varieties we carry.